Innovation-led. Customer-focused. Excellence-driven. That’s Vedic Pac-Systems Pvt. Ltd.
pharma industries – from concept to commercial production. Vedic Pac-Systems represents the world’s leading companies in India and South Asia, bringing their expertise and technology for the advantage of food and pharma manufacturers along with its experienced team of service engineers and a dedicated spares division. 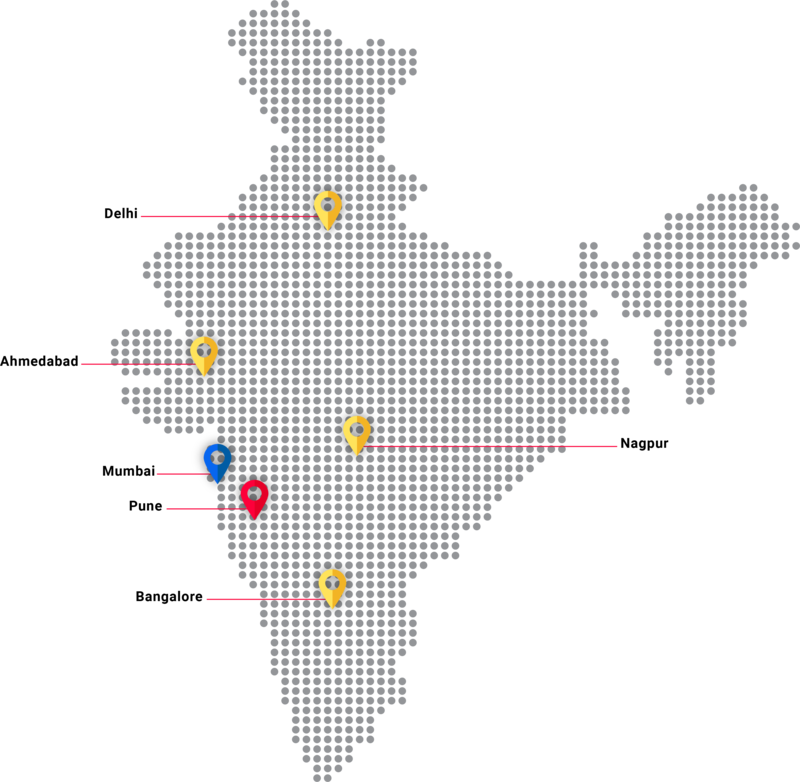 Headquartered in Pune, Vedic Pac-Systems has a pan-India presence through its network of offices and representatives in Delhi, Mumbai, Ahmedabad, Nagpur, Pune, Bangalore. With its team of qualified managers/engineers, across India, Vedic Pac-Systems provides reliable 24×7 support, both to our customers and principals/partners. Our team continuously upgrades their skills to be in-sync with the latest technology, and provides expert installation support and prompt after-sales service. On site, across India.